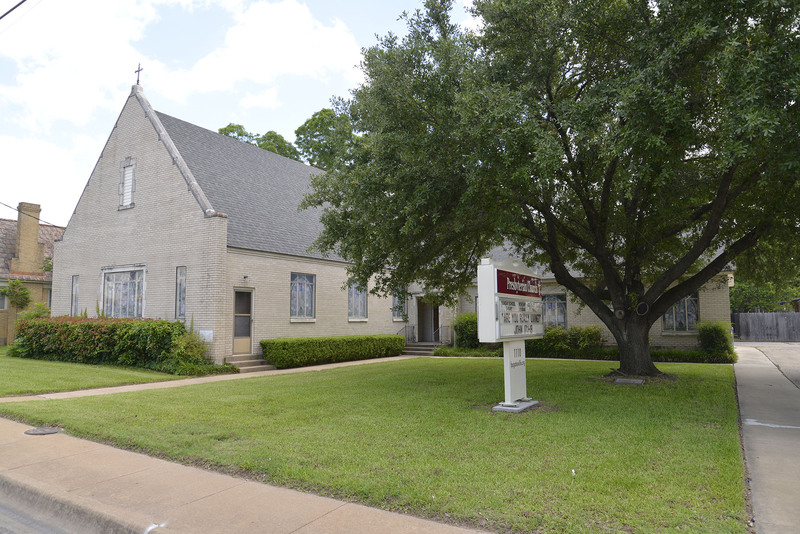 At The Presbyterian Church of Gatesville, our mission is to glorify Jesus Christ and proclaim His Gospel through the . . . . Beauty of liturgical Worship, Love of Family gathered and called by God, Desire to Serve people who are in need. Our vision is to Care for the people of our community County: Emotionally, Physically, and Spiritually. If you are new to the Gatesville area, just visiting or looking for a church home, please join us for worship and fellowship. We will share our love for Christ and each other. For more information about our church, please explore this site or contact us by phone or e-mail. May God bless you in your faith journey.